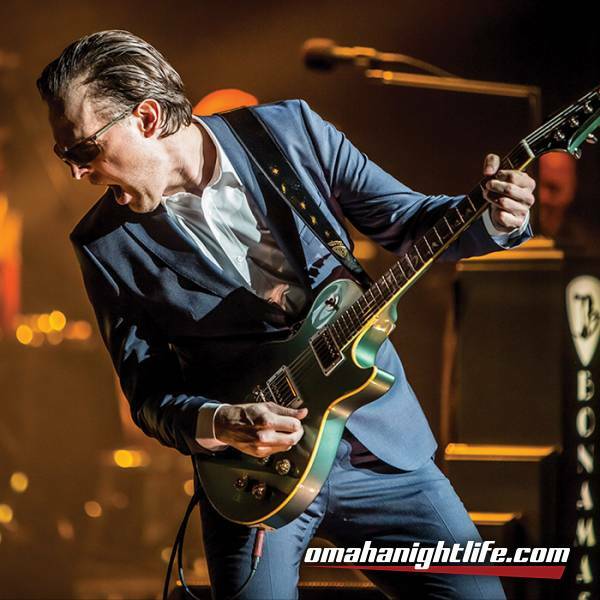 Today, Two-time GRAMMY-nominated blues-rock titan Joe Bonamassa announced tour dates for summer 2019 in support of his all-original studio album Redemption (J&R Adventures), which was released last September. 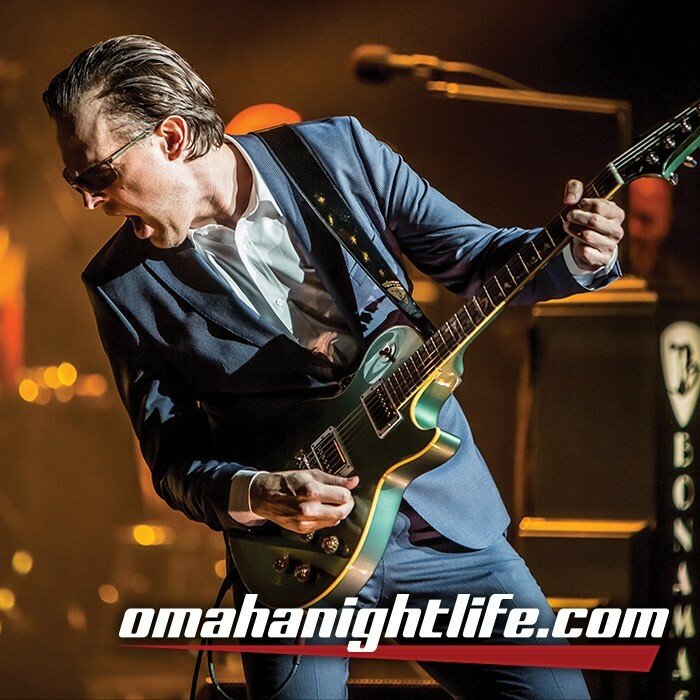 Bonamassa is one of today's top live performers and his enthusiastic shows are one of the biggest parts of his career and a favorite for music lovers worldwide. Hailed internationally as one of the greatest guitar players of his generation, Bonamassa has almost single-handedly redefined the blues-rock genre and brought it into the mainstream. He's on the road about 200 days out of the year, and when he's not on stage, he's fully committed to crafting the most intricate, diversified new music to share with his dedicated audiences and fans. Earlier this year, Bonamassa also became the host of a new weekly show on SiriusXM's Bluesville. The show, Different Shades of Blue with Joe Bonamassa, explores all aspects of the blues music genre like never before and has Bonamassa curating his favorite blues songs with an eclectic mix of everything from legendary classics to historical deep cuts and modern hits, airing 6 pm ET every Monday on SiriusXM channel 74. A prolific writer who is always on the hunt to expand his eclectic musical horizons and develop new ways to interact with fans, Bonamassa has a limitless work ethic whether it's in the studio, on the road, or working with other artists to spur new music. This year on the road, audiences see Bonamassa at his ultimate creative peak as an artist, and with these new tour additions, his fire is unstoppable. With a vast, unparalleled catalog of music under his belt, this tour promises to be Bonamassa's best. 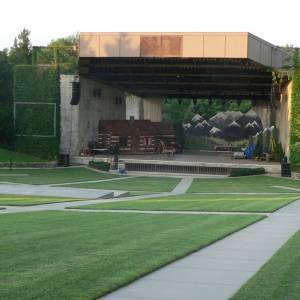 SPECIAL NOTE: Pinewood Bowl Theater tickets purchased online will be mobile delivery, postal mail, will call, or print-at-home. Tickets can be purchased at the Pinnacle Bank Arena Ticket Office the next business day after the public on sale. Tickets purchased at the Pinnacle Bank Arena Ticket Office will receive a printed physical ticket. Tickets can be purchased on event day at Pinewood Bowl Theater beginning three hours before doors open, subject to availability.